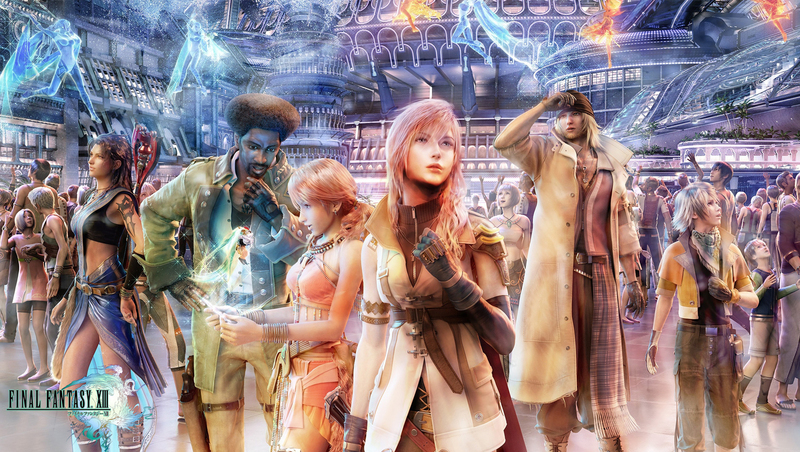 Final Fantasy XIII Unfairly Hated? Final Fantasy XV was shown at the recent Tokyo Game Show and I think it looks great buuuut… it has been in development for nearly TEN YEARS in which time is has had a reboot and new director in the shape of Hajime Tabata (director of the excellent Crisis Core). These delays and makes me think of the troubled development and reception of Final Fantasy XIII. What I remember about the launch of Final Fantasy XIII back in February 2011 was the critical reception of the game with websites and publications such as Edge magazine giving it 5 out of 10. This for a major entry in the main franchise! Could the poor scores have been justified? I was curious and bought the game. The Raindance Film Festival has launched and I’ll be heading there next week – commitments at work mean that I cannot take a holiday sooner (not that I’m complaining because I’m thankful that I have a job!) and I’ll miss out on some of the Japanese films that are screening between now and when I get to London. I’ll be able to see the titles I miss when I get my signed copy of the New Directors From Japan DVD! Enough bragging. I didn’t watch any films this week – I’m still trying to review about a dozen or more… I have watched lots of anime. 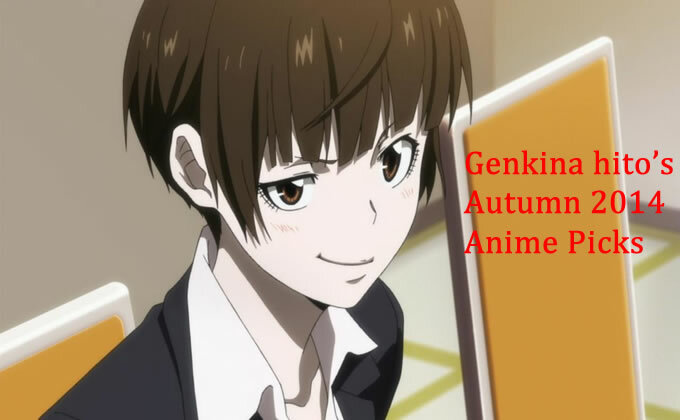 Zankyou no Terror, Space Dandy, Barakamon, Shirogane no Ishi Argovellon. Great stuff. The only thing I posted about this week is the anime I’ll be watching in the autumn season. Autumn is here! New anime! We are almost at the end of the year and 2014 has had a summer season to die for what with awesome titles like Space Dandy, JoJo’s Bizarre Adventure: Stardust Crusaders, and Barakamon providing an excellent stream of entertainment, humour and great animation. Tokyo Ghoul was another standout as it compressed the manga to create an excellent action title. Expect series reviews for those titles! 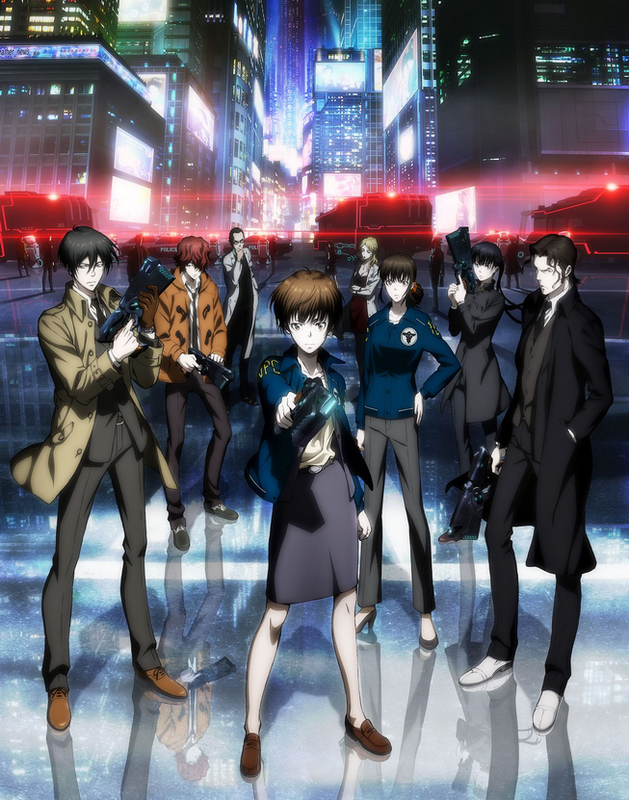 With the help of Anime News Network and My Anime List, I got my autumn anime season previews published by Anime UK News at the beginning of the month (part one and two are up) and I found the experience to be an interesting mixture of comfort derived from doing something familiar and relief that the season doesn’t look too bad. 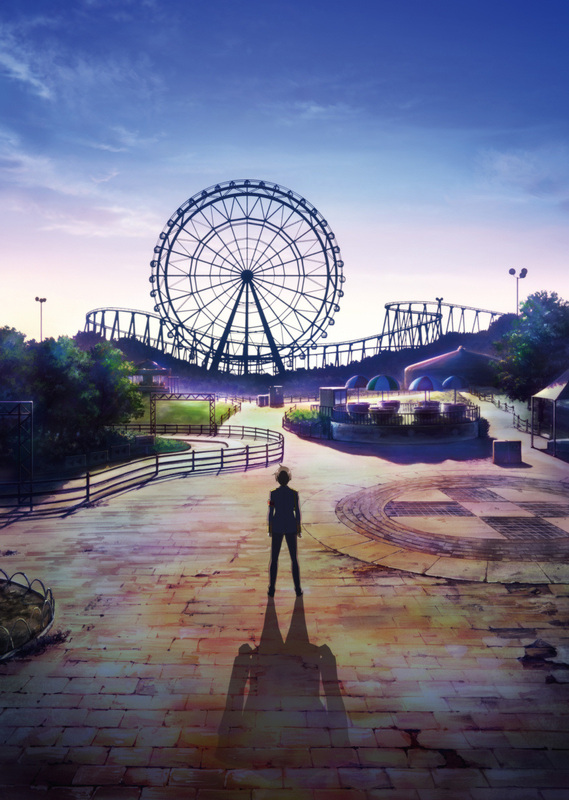 At first glance, the autumn season doesn’t look too stellar but I prefer to try avoid being negative because there are a few shows that have the right combination of staff and source material to make things work. There’s a strong fantasy element in this season and I’m willing to take a chance on quite a few titles. Greetings from the still United Kingdom! I hope everyone is having a good weekend! This week I posted about the Japanese films playing at the Vancouver International Film Festival and the release of Lesson of Evil from Third Window Films. 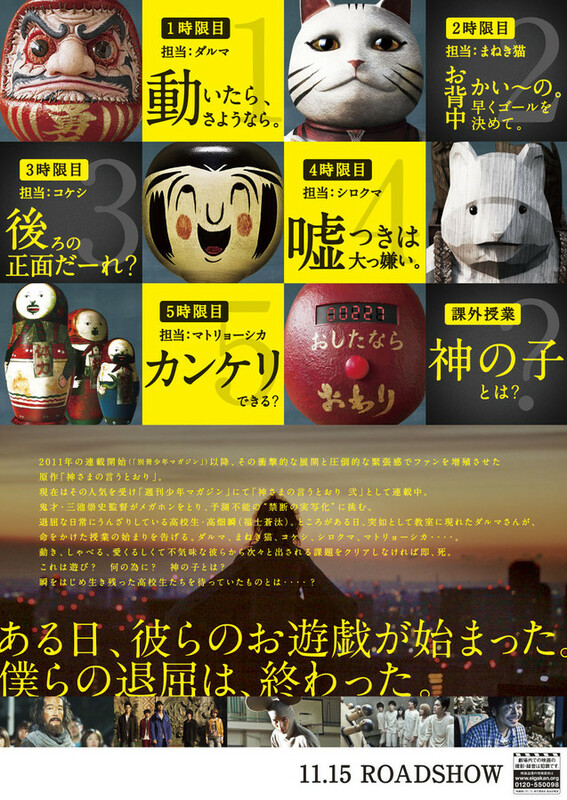 I hope to tackle the films playing at the East Winds Film Festival and Tokyo International Film Festival. Maybe the London Korean Film Festival will get a mention. 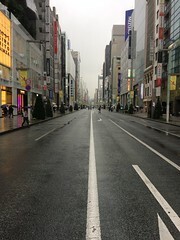 With the onset of Autumn comes festival season. Plotting my trips to London for Raindance and the LFF involves visiting art galleries to see exhibitions. I’m hoping to catch The Wallace Collection. Autumn also means new anime and I announce my anime picks next week and you can read two previews here and here. It’s a busy weekend with a few diamonds like Bon Lin! The writer/director of About a Pink Sky (2012) is back with another youth picture which will play at this year’s Tokyo International Film Festival. I should get around to watching About a Pink Sky! 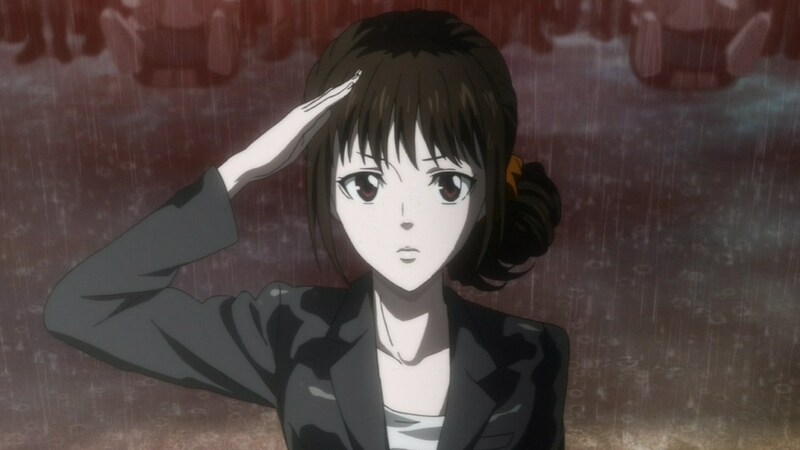 Natsuko Yotsuya (Sakura) is a teenage girl who is also known as Bon and she has a friend named Miyu. Bon is from a small town but Miyu lives in Tokyo with her boyfriend. When Natsuko finds out that Miyu is being abused by her partner, she heads to the big city to bring her homes. Tagging along is her childhood friend Rintaro Tomoda (Takasugi) who is also known as Lin. They meet a series of Otaku who help guide them through the streets of Tokyo to find Miyu. 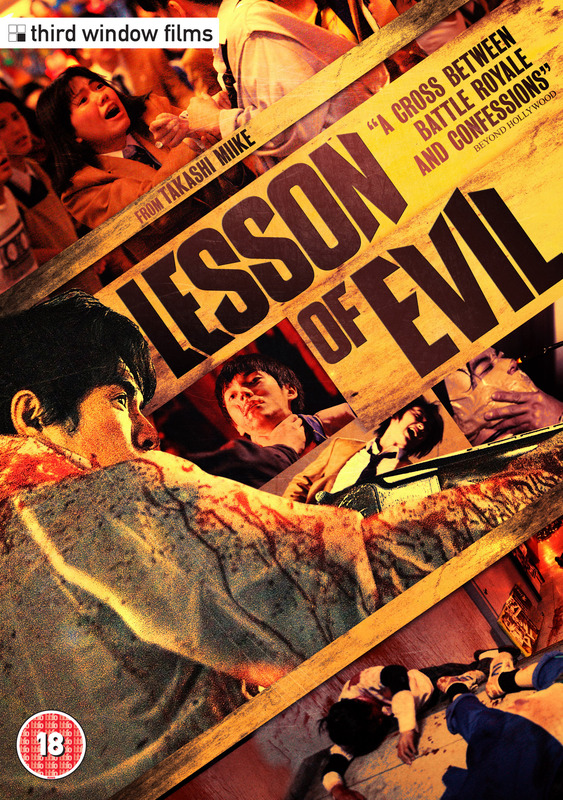 Third Window Films will release Lesson of Evil on September 28th and I have had mine on pre-order since it became available on day one. I’ll wait until I get it before I review it but I am anticipating a barn-storming bit of entertainment. It’s a title I have kept track of ever since it played at the Rotterdam film festival and I was excited by the buzz because the reviews pointed to it as evidence that he was going back to his roots in gory horror and action titles and those are the films I first go to know him by. The film is based on a book written by Yusuke Kishi, an award winning novelist who specialises in horror and stars a lot of great actors. Canada is awesome. Two film festivals and both featuring lots of excellent films! The first Canadian film festival I’m thinking about is the Toronto International Film Festival which had a plethora of great titles and that one finished yesterday. The second film festival I’m thinking about is The Vancouver International Film Festival which kicks off on September 25th and finishes on October 10th. It features a lot of Japanese films and Tony Rayns has written up about them. As ever, the titles link to the festival pages which have more information such as times and prices and fuller descriptions. Welcome to another trailer post. We’re almost midway through September and that means closer to the Raindance Film Festival (here’s my preview). I’ll be attending that and, hopefully, interviewing some directors. I’ll have to see how my schedule shapes up. It will be tight because I’ll also be going to see the Tate’s exhibition about JMW Turner’s painting towards the end of his career. After Raindance, I’ll be going to the BFI London Film Festival (here’s my preview). 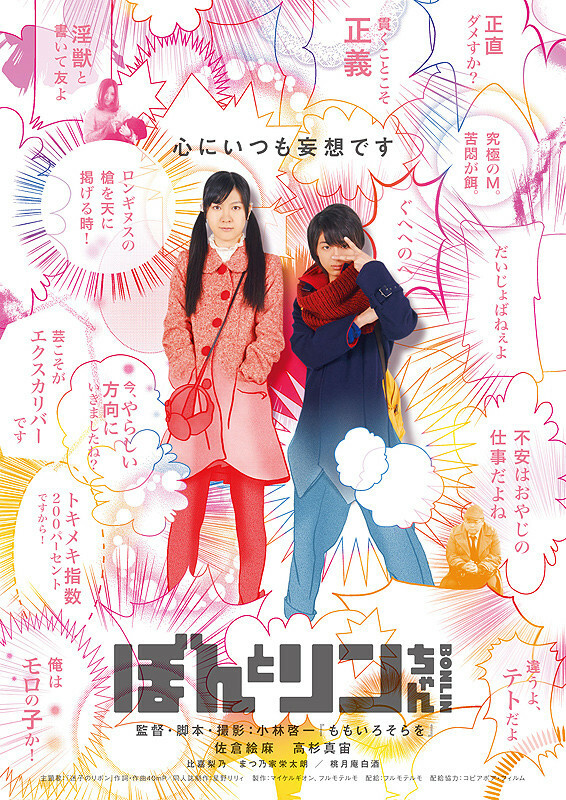 Fewer films to see there but there is The World of Kanako, my most anticipated title of 2014. I hope to get the preview of the Vancouver Film Festival completed next week. The week has been very busy with lots of extra hours at work, Japanese class and yet I still found time to write up my autumn anime season picks for the blog and start on a massive backlog of reviews including one from last year’s Raindance and this year’s Japan Foundation Touring Film Programme. I also completed Tales of the World: Radiant Mythology on the PSP. Truthfully, I was ready to complete it long ago but I stopped playing it because it was not that much fun. Time to start playing Star Ocean: First Departure. No movies watched this week. 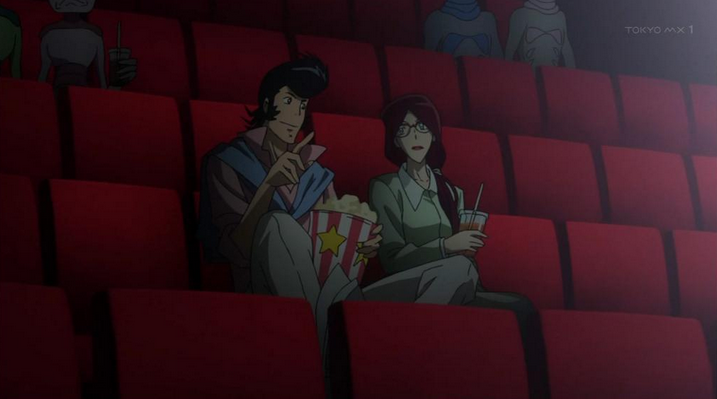 As far as anime goes, I watched all of the latest episodes from my summer picks – the Space Dandy episode Lovers Are Trendy, Baby, was fun and heart-breaking. Scarlet and Dandy made such a good couple. Tokyo Ghoul is getting even more exciting and over the top and Barakamon is maintaining its high quality brilliance but the biggest investment in time, attention and effort for me happened when I started watching the anime adaptation of Monster again, a mature and dark anime I rate highly. 70+ episodes and it is worth it! 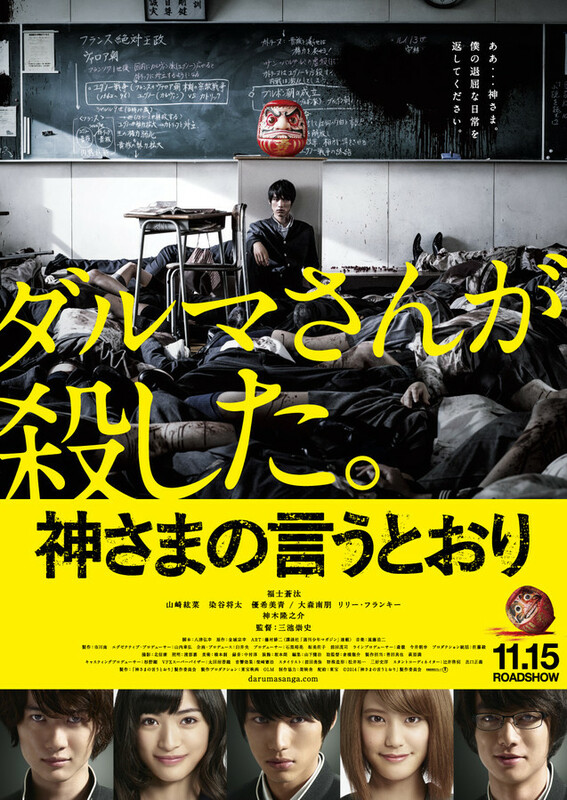 This week I posted about the London Film Festival and Takashi Miike’s latest horror title, As the God’s Will which is released next month. What’s released this weekend in Japan? Lots of excellent films, much like last year’s September! When Takashi Miike announced he was going back to making gory and funny films I couldn’t help but grin. When I saw this trailer I replayed it a dozen times and possibly (probably) cackled with glee at the comedy! This trailer is just fun! The BFI London Film Festival launches next month and lasts from October 08th to October 19th. It takes place over 12 days in 17 venues and there are 248 films getting screened. All but one of the films have been released in Japan, played at different festivals around the world and have UK distribution deals in place. Of the films playing, The World of Kanako is the one I’m gunning to see and own on DVD while I’m very intrigued by The Furthest End Awaits, an interesting choice for the festival since it has zero buzz around it in terms of cast/staff and awards and hasn’t been released in Japan yet. Welcome to another trailer post. The autumn season is upon us which means that many of the major British film film festivals have started announcing their programmes. Scotland Loves Anime were the first off the mark (and you can read more about that festival over at Otherwhere) followed by Raindance and the BFI London Film Festival. I’ve already written up the preview for the Japanese films at Raindance and the LFF will follow this post on Monday.